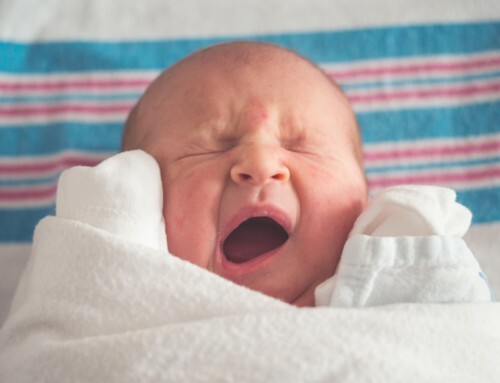 Are babies born to be either good or bad sleepers? Is it just a matter of luck? Or are there any practical steps you can take as a parent to help your baby sleep better? Well, there’s a little bit of truth in each view. Some babies do naturally sleep better than others right from the beginning, seemingly with no intervention at all from the parents. However, others (especially those with sensitive or stubborn personalities) struggle with sleep, even as newborns. 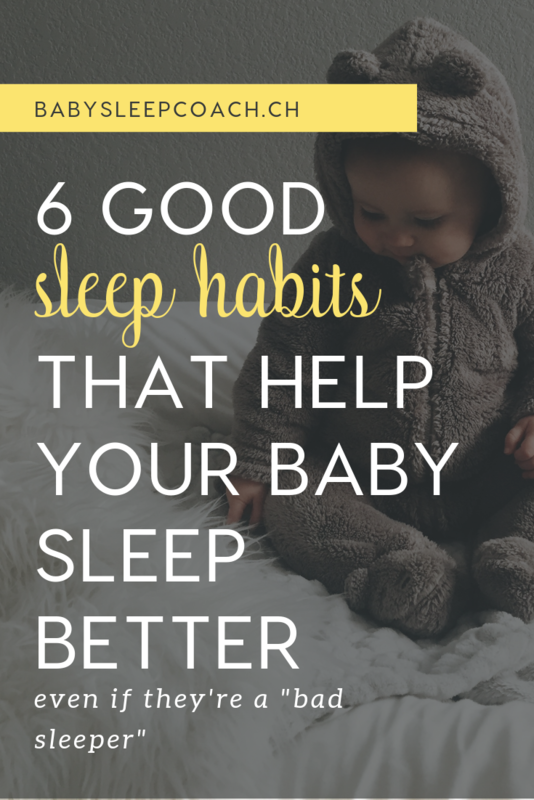 However, regardless of whether your baby is an “sleepyhead” or a “nightmare”, there are some really practical good sleep habits we can encourage as parents to help our baby sleep better! I talk about this ALL. THE. TIME. but settling your baby to sleep BEFORE they get overtired really is the key to having a good sleeper. Remember how, in college, you would pull an all-nighter to get an assignment written on time? You probably felt very tired close to midnight, but around 1-2am you’d get a new burst of energy, and made it through the rest of the night with ease. Your miraculous energy burst during an all-nighter was caused by overtiredness. This exact phenomenon happens with babies as well. Overtiredness in a baby’s case results from being up too long between naps or not going to bed early enough in the evening. On a biological level, overtiredness stimulates the production of stress hormones. These stress hormones (such as cortisol and adrenaline) are responsible for keeping us awake. That’s what gives us that second burst of energy. These “awake hormones” go to battle with the “sleepy hormone” melatonin, and make it difficult for your baby to calm down, fall asleep, and stay asleep. 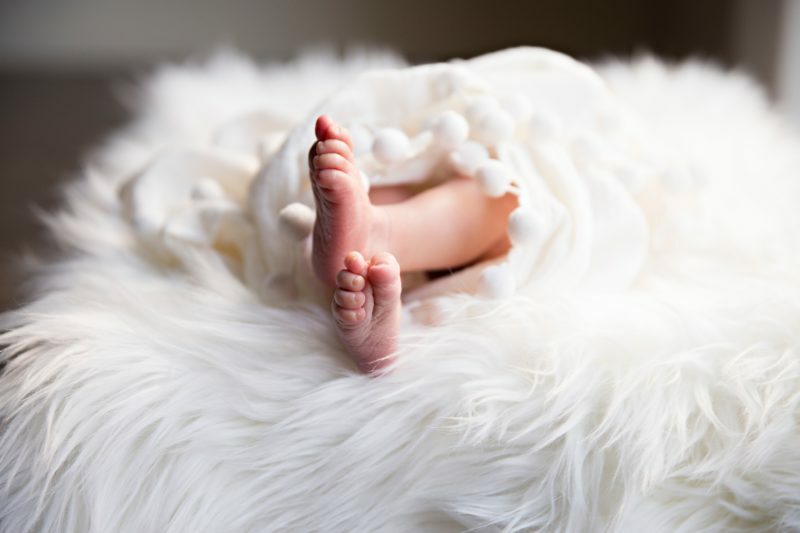 Therefore, to encourage good sleep, it is really important to make sure that your baby is getting not only enough sleep, but that naps and bedtime are happening at the right times, before overtiredness kicks in. I know this sounds super obvious, but as a new parent, you might not know exactly how much sleep your baby needs. While babies, like grownups, have slightly different sleep needs, there are some helpful guidelines to follow to make sure your little one is getting the rest they need at their current age. You can read more about month-by-month sleep expectation in this blog post. Biologically speaking, sleep is just as important as food. 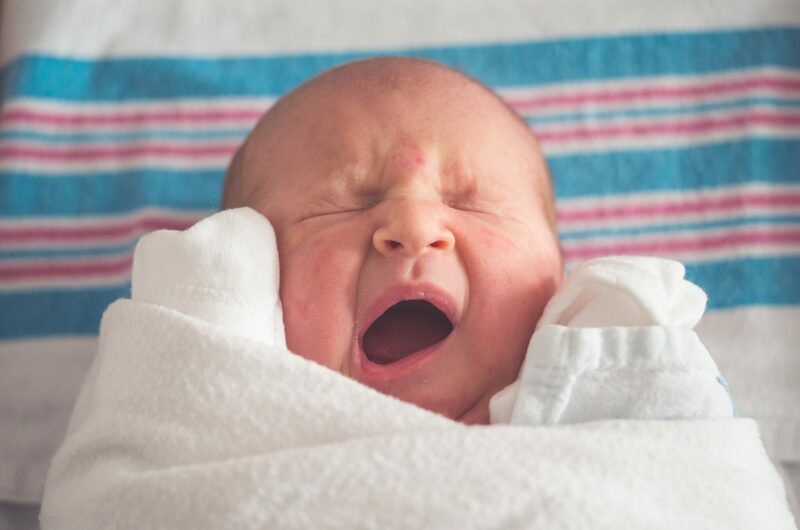 Despite the overall emphasis on nutrition in the last few years, making sure your baby gets enough sleep is just as important as making sure they get the calories and nutrients they need to develop. You wouldn’t regularly skip your little one’s feeding time, would you? In the same way, try as much as possible not to skip naps or push your little one too long beyond his/her biological awake time. If you do have an exceptionally difficult day out and about, make sure you schedule down time in the days afterwards for bubs to catch up on sleep. You also need to prioritise your own sleep! Well-rested moms are less likely to suffer from postpartum depression, and enjoy motherhood more than sleep-deprived mamas. 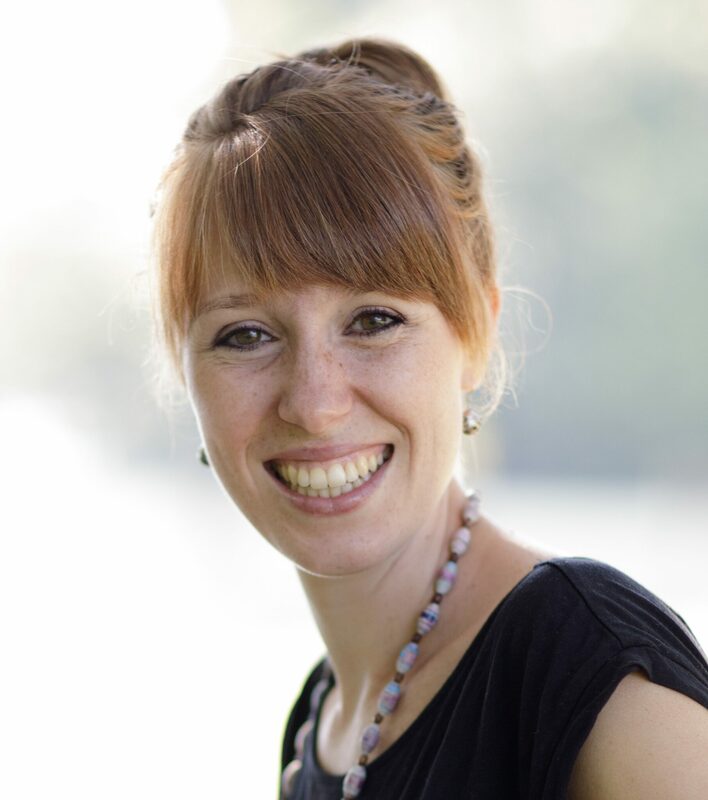 I’ve talked about creating an age-appropriate, sleep-optimised day routine and why it’s SO important in several blog articles before. 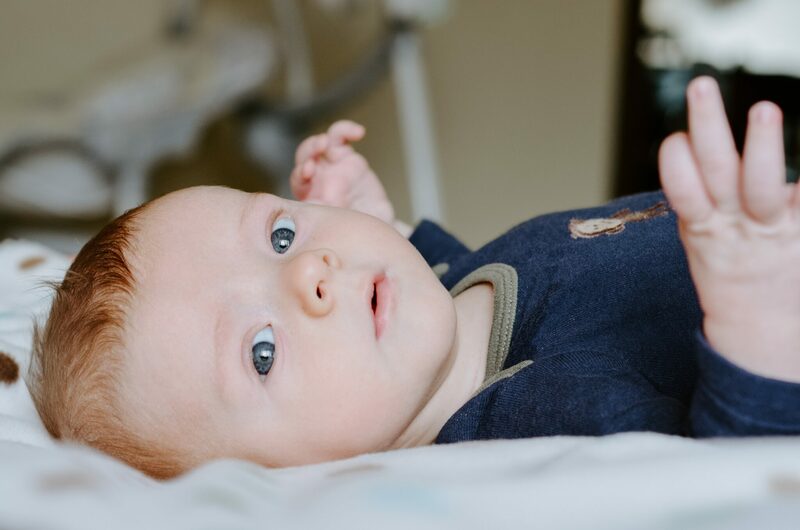 You can read about when and why to get your baby on a day routine, the exact steps to take to establish a good day rhythm AND how to go about schedules with a newborn. So, I won’t go into a lot of detail about day routines in this article, other than to reiterate that a good day routine helps to both avoid overtiredness (which, like I said, is a foundation of good sleep) AND assure that your child is getting enough sleep both during the day and at night. 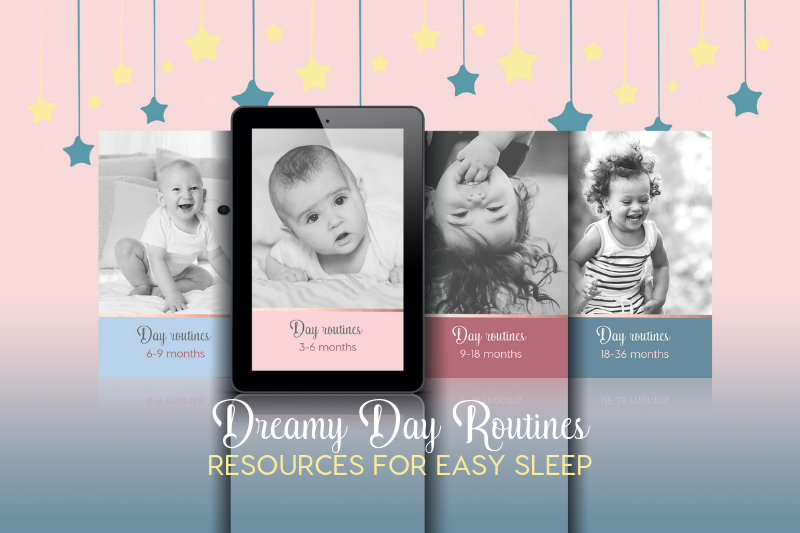 You might want to check out the Dreamy Day Routines for a simple and effective resource to help you create an age-appropriate, sleep-optimised day rhythm for your child. 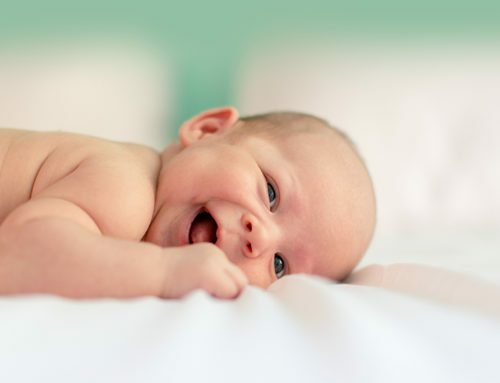 These sample schedules also help balance out sleep (which, again, reduces the risk of overtiredness, making sleep so much easier for your baby). This is something I’ve touched on a few times before, but it’s definitely a good sleep habit that’s easy for parents to encourage, as it’s 100% up to them. While we can’t force our child to fall asleep, nor can we change their innate settings, we can set the scene for good sleep. You can find my exact tips for a sleep-inducing environment here. Also, make sure you always follow safe sleep guidelines! And if your little one is already a toddler, here’s some advice on night lights. 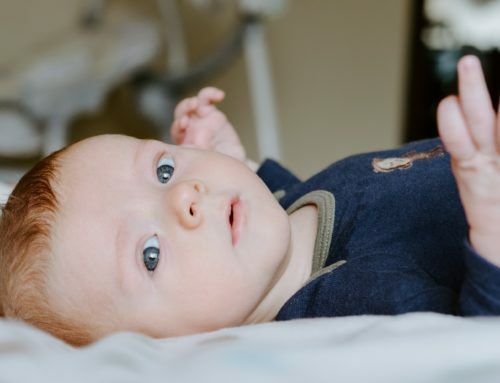 You can also make sure your child is as comfortable as possible during sleep time – that means a good diaper and comfy clothes in seasonal layers. This is where encouraging good sleep habits can get a bit tricky. You might have created a sleepy atmosphere, and made sure your little one goes to bed at the right time, and you try your best to create a good day rhythm, but if they rely on (your) assistance to fall asleep, it may still be difficult for them to get the sleep they (and you) need. This is why gradually encouraging independent sleep (as their biology allows) is a key part of the sleep puzzle. 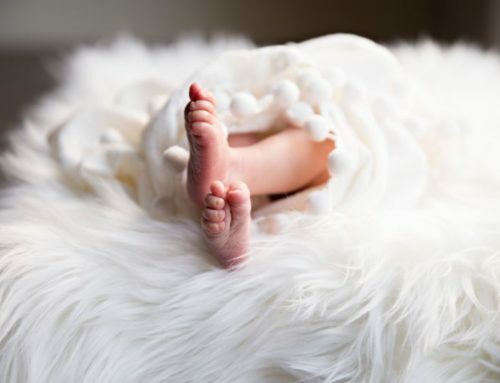 Yes, newborns need your help to fall asleep, but even then, there are ways to do it that allow you to reduce that assistance as they get older and don’t need it as much anymore (read about the Shhh-patting technique, for example). This is a tricky balance, I understand, but it’s the only way to eventually help your baby take good long naps and sleep through the night. And a well-rested baby is a happy baby, and has well-rested, happy parents. You can read more about sleep associations here. 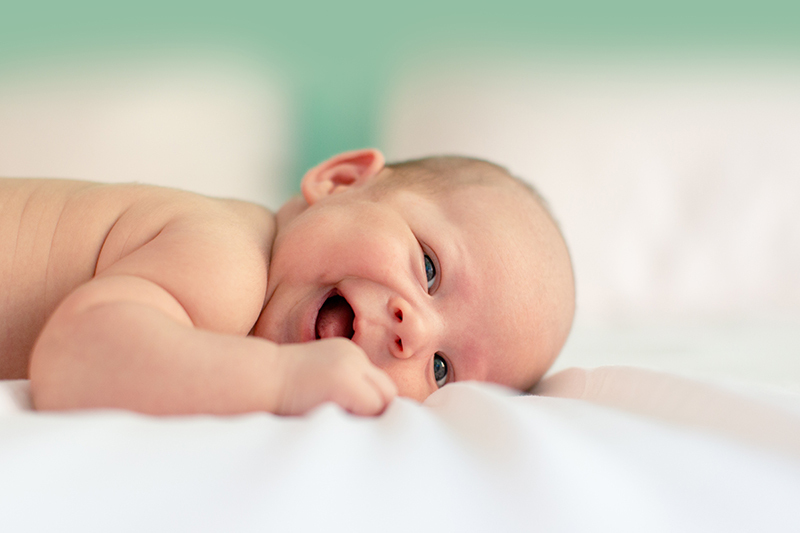 There you have it – the six good sleep habits that help your baby sleep better. I hope these are helpful for you to keep in mind as you raise a good sleeper. If you’re currently struggling with your child’s sleep, and you feel like you’re in over your head, I’m happy to help and support you on your journey to better sleep. Just book a free 15-minute sleep chat to learn about how we can help you and your little one to get the sleep you need.